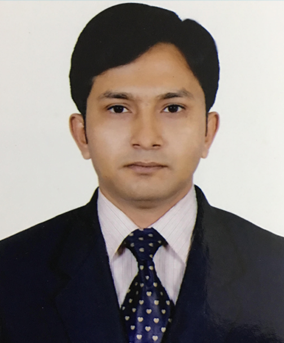 Director | Plasmatex BD Ltd. It is my pleasure to introduce our company to you. Apparel Industry has been in the garments business. From our Humble beginning of time we have come a long way. it was a fascinating journey for us, to witness the phenomenal growth of Bangladesh, how it’s now a key player in the garments industry. We take pride in being a small part of this revolution. At Apparel Industry we strive to maintain our integrity and most importantly our word. Our goal has always been to provide quality products and ship on time. Season after season we are grateful to our clients for keeping their trust in us which we believe was earned simply because of our workmanship and transparency. On behalf of everyone at Apparel Industry we cordially invite you to visit our office. Plasma Tex BD Clothing and Industries.